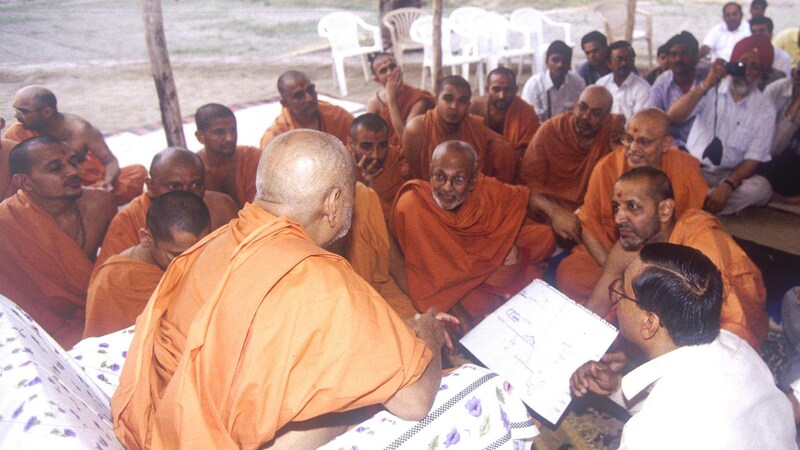 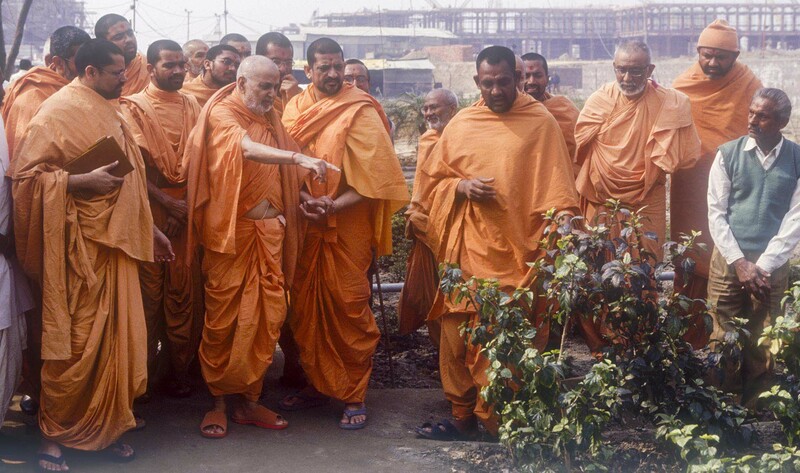 His Holiness Pramukh Swami Maharaj was the fifth spiritual successor of Bhagwan Swaminarayan. 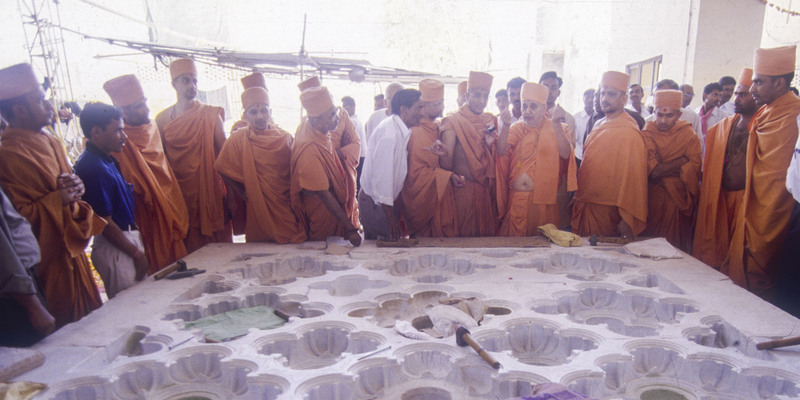 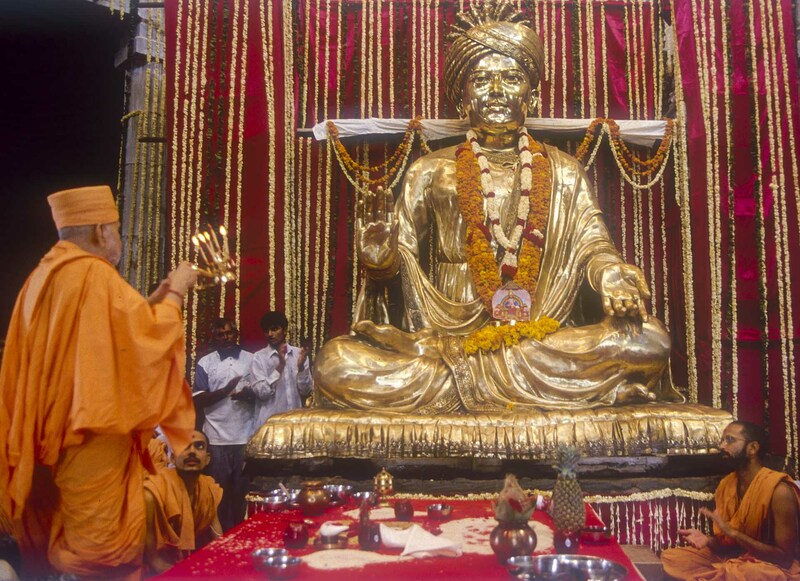 He was the visionary and inspirer of Swaminarayan Akshardham. 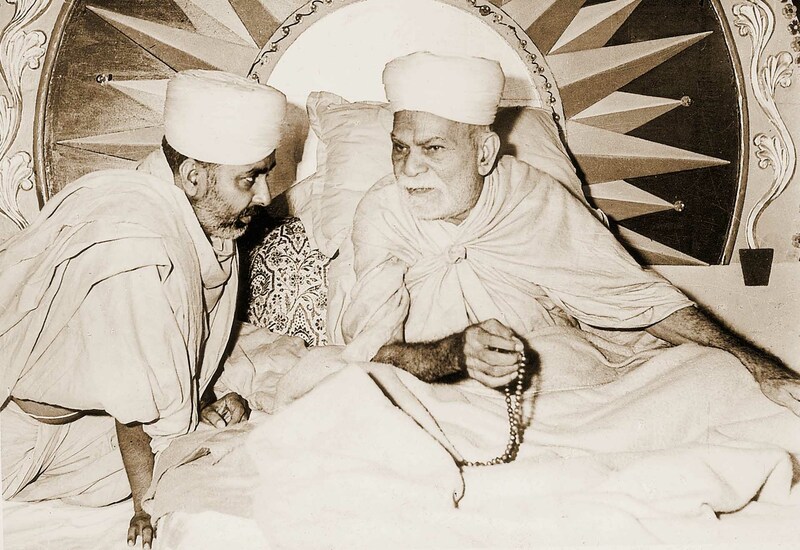 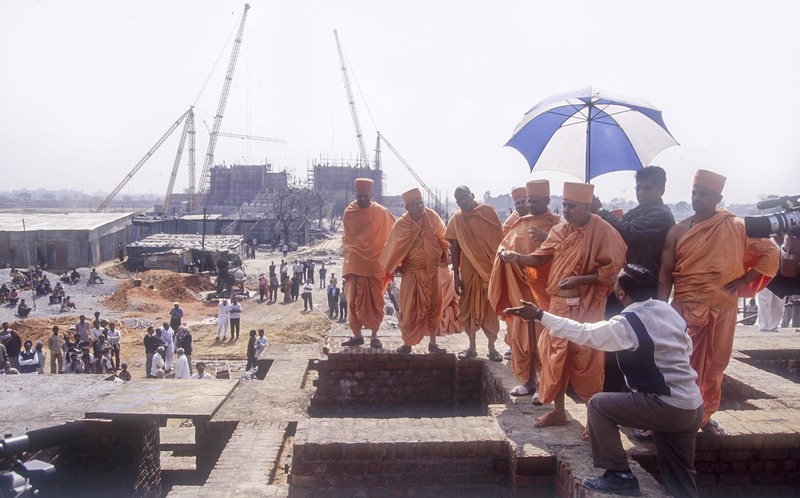 It was the wish of Yogiji Maharaj (1892-1971 CE) to build a mandir on the banks of the Yamuna River. 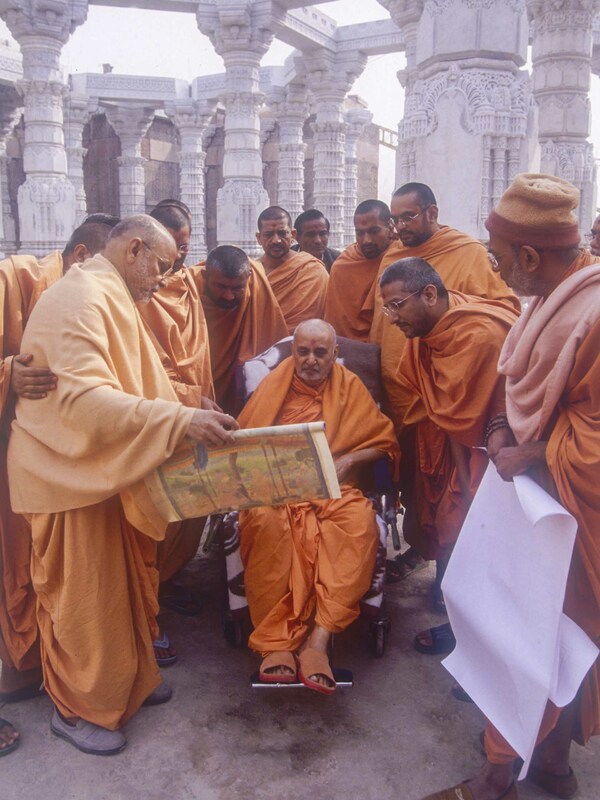 Pramukh Swami Maharaj dedicated himself to fulfilling his guru’s wish, giving the vision and inspiration for Swaminarayan Akshardham at New Delhi.